28 JUNE 2011. BRUSSELS & MADRID.- Fon, the world’s largest WiFi network, and Belgacom, Belgium’s largest telecommunications company, today announced they have partnered to create the largest WiFi community in Belgium.  In addition to WiFi access in Belgium, Belgacom internet customers will get global access to the more than 4 million hotspots in Fon’s global WiFi network. Belgacom will add Fon’s revolutionary WiFi-sharing technology to its equipment before the end of the year. Fon technology makes it possible to broadcast two powerful, dedicated WiFi signals from a broadband internet source. One signal is encrypted and private. The other signal is public but only accessible via password to registered members of the Fon community. The Belgacom Group [Euronext: BELG]. Drawing on its solid experience as Belgium’s national telecom operator and the multiple talents of its teams, the Belgacom Group is the main provider of integrated telecommunication services in Belgium. Thanks to its continuous investments in cutting-edge technology, Belgacom is able to offer its private and professional customers telephony, Internet and television services around the clock, irrespective of location and the access device used. For the fiscal year ending 31 December 2010, the Group posted a total revenue of €6.603 billion and a net operating profit before depreciation and amortization (EBITDA) of €1.984 billion.